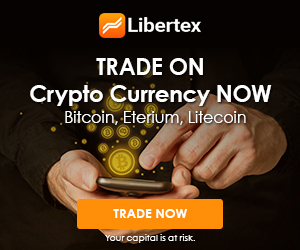 14:53 Take Advantage Of The Bear Market! 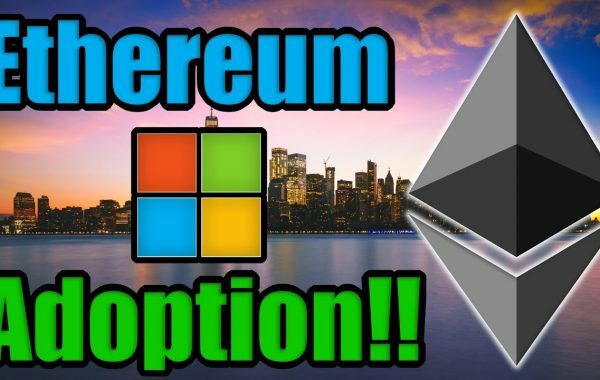 Next Post:Zilliqa Launches – Watch Out Ethereum! Pretty sure we all like your daily video’s. Nice TA as always. I believe BTC price is set for while. It 4sure might decrease 100 U$ more. But I think it´s the botton for now. In the next bull cycle everyone will be saying “Tomorrow” at the end of their videos. Thank you so much for everything you’ve done so far, your channel is like gold for me and is by far the most important channel of all that I have subscribed to! you are the only youtuber I watch that think this way (at 5:32) everyone else is saying that the price is going to break the 200 weekly MA and close below it, triggering target to 2800 – 2200. Do u guys believe in bitcoin shorting. Do u believe in bitcoin shorting? Btw, Do u believe in bitcoin shorting? 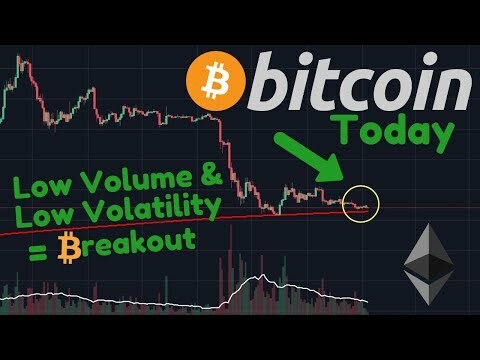 i watch everyday, i learn over time, have not found any other vids like yours, no hype, no price predictions just honest charting … your very good !! Thank you for the videos we appreciate it. Your work and video’s are greatly appreciated Carl! 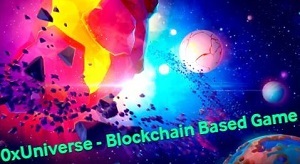 I have learned a lot about the cryptospace and technical analisys in the past few months! started buying back some btc below 4k, currently dollar cost averaging in untill we are back above 4k, i hope to have the desired amount by then. Always great to watch your videos Carl. Insightful and a great support structure in this space. Thank you. So many people saying we are going to $4k now. I see BTC is up $5 this morning. Maybe it will moon to +$10 like yesterday Time for me to go all in and charge the credit card! Thank u Karl everytime. I enjoy everyday. I uploaded tradingview account and I lost ur ema setting. Which video was that? u were talking the set up. +Crpto Guy Shorting is the only way to make money in a bear market, personally i just cant do it, but there are perma bears that will short this to zero. There are dollar slaves that cant see or care about Satoshi vision. 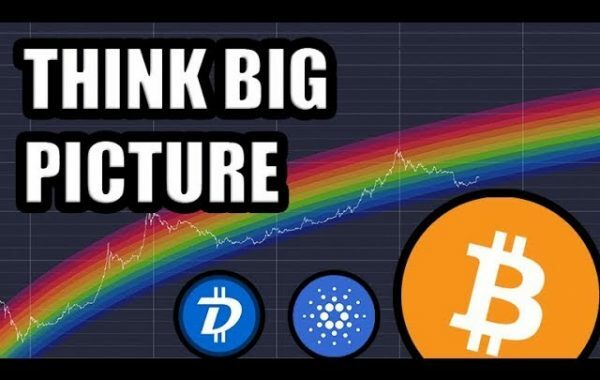 I thought the point you made at the end about “taking advantage of this bear market “, was a really good point and very uplifting, thanks for the video! but the breakout is imminent 🙂 Joking, this dude is dedicated and ‘objective’ as hell. Love his content.